The Grand Ol’ Lady has always had a special place in her heart for the American military. Since World War II, The New Yorker has been putting up soldiers and their families, and supporting foundations like the Blue Star Mothers, the Wounded Warrior Project and the Spirit of ‘45, year after year. 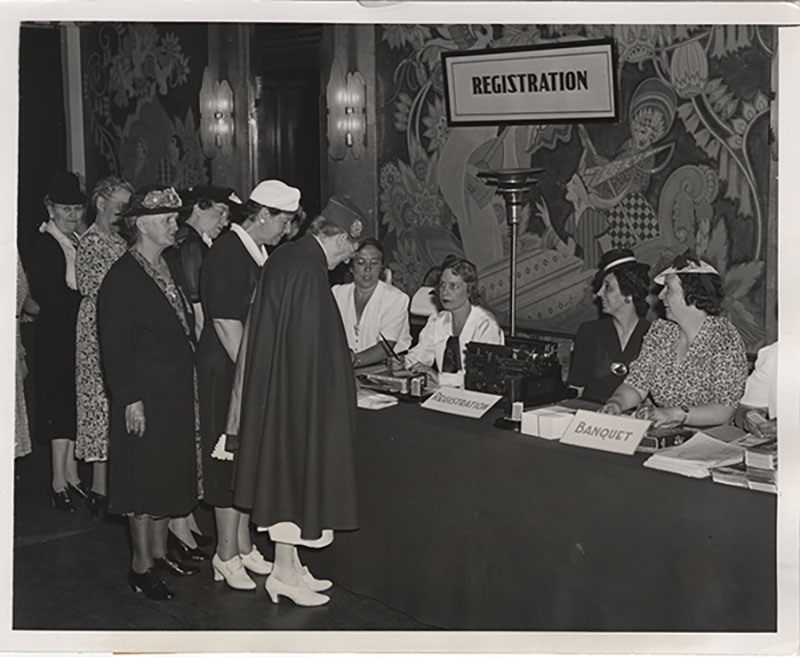 Here’s some insight on the hotel’s long history with the men and women who serve our country. The New Yorker’s most noteworthy association with the military started with the onset of World War II. When the U.S. entered the war in 1942, The New Yorker was there to house the soldiers in route to the European front. GIs from all over the country would arrive via train across the street at Pennsylvania Station, before shipping off in the troop transport ships bound for the European front. Imagine stepping out of Pennsylvania Station into the heart of the big city and to see the grandeur of The New Yorker Hotel in all its Art Deco glory. Many of these GIs had never left their hometowns, much less visited New York City - or even seen such a building like The New Yorker towering 43 stories tall. And when they stayed in The New Yorker, it left a lasting impression. Elevators that traveled at 700 feet per second, radios in every room, and an ice rink and the biggest names playing downstairs in the Terrace Room - these were unbelievable for the boys from America’s heartland. 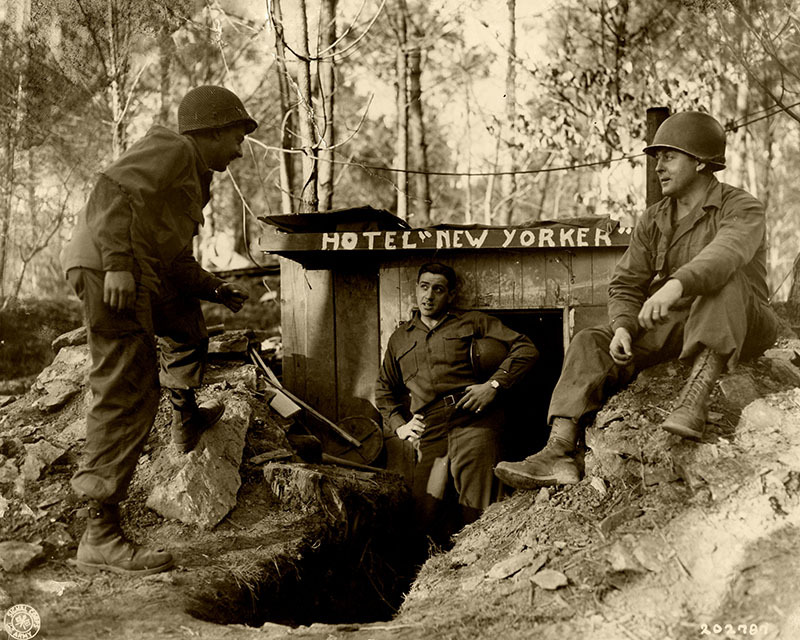 In fact, The New Yorker became so popular with the GIs that it developed that the hotel kept its fame with among the soldiers overseas. 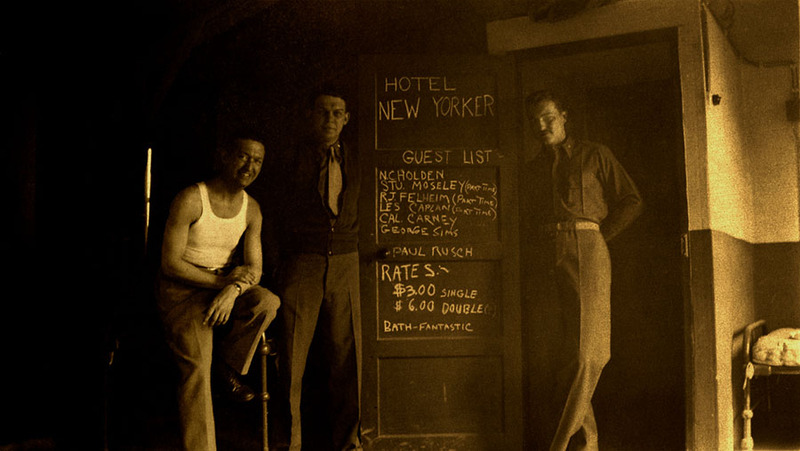 American GIs in Europe would decorate their makeshift barracks with signs reading, “The Hotel New Yorker,” recalling the fond memories of the last time they were on the homefront. Today, The New Yorker, A Wyndham Hotel, continues to honor the hotel’s long tradition of active support of the military.